Special Olympians Headed to USA Games - Home of Hope, Inc.
Thirteen area athletes representing Home of Hope in Vinita and subsidiary Delaware County Friendship Homes (DCFH) in Jay will be headed to Seattle this week to represent Special Olympics Oklahoma in the 2018 USA Games. 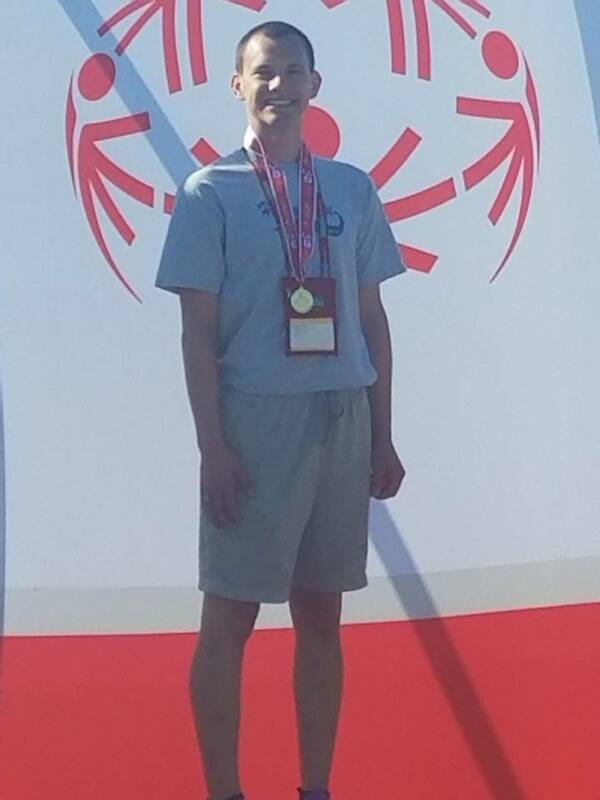 Only 36 athletes and unified partners were chosen for Team Oklahoma based on dedication, enthusiasm, and love for Special Olympics. Jackie Long will represent Home of Hope in the Athletics division participating in the Pentathlon which includes 100 and 400 meter track events, and the field events of long jump, shot put, and high jump – his favorite being the track events. Jackie is very pleased to receive this honor and excited about his trip to the USA Games. 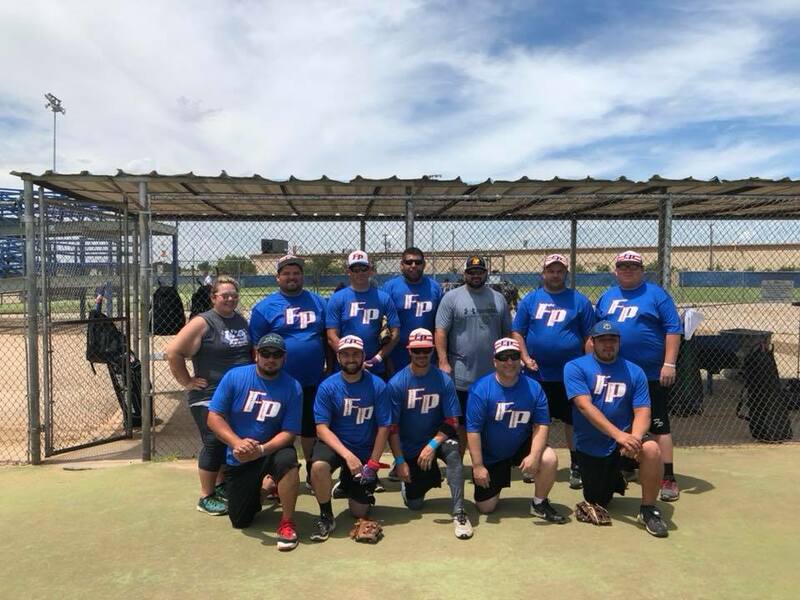 For the former national champion softball team The Fighting Peacocks, representing northeastern Oklahoma and the Delaware County Friendship Homes is nothing new. The Fighting Peacocks won the national championship in 2016 and 2015, placing 2nd in 2017 and 2014 and 3rd in 2012. On the state level, the Fighting Peacock teams have been in the state play-offs several years in multiple divisions with the men’s team being state champions for 7 consecutive years.